"Pest Control Options that Makes Sense"
All of our Quarterly Pest Prevention programs include FREE cobweb cleaning of your home along with our no-charge callback program. If during the life of your prevention plan you do get an invasion we will return at no cost to you. Service for your piece of mind. Same great no charge re-treatment warranty. 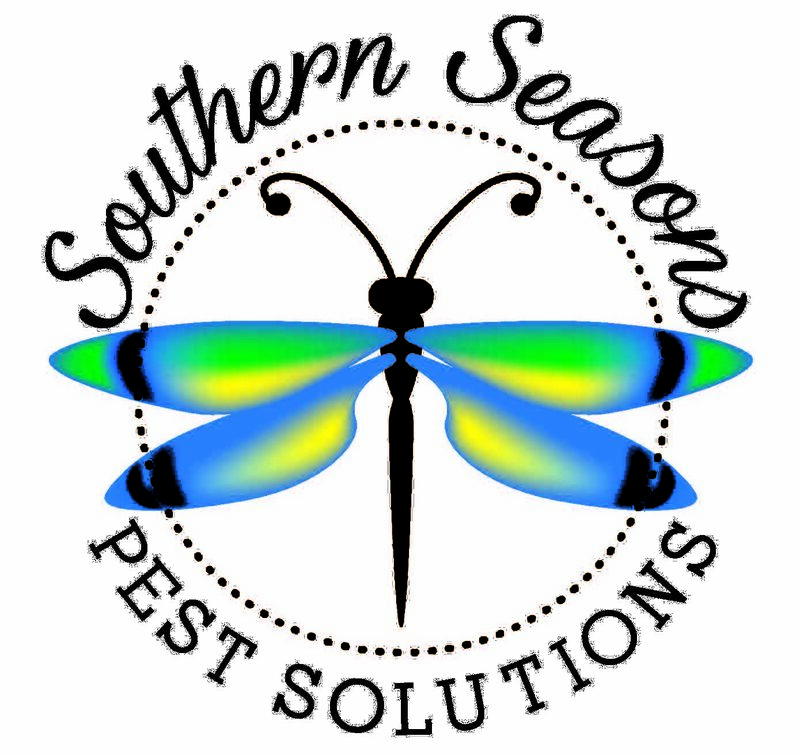 Pest specific plans for insects such as rodents, fleas, bed bugs, or another insect. Our Superband Defense Zone™ programs are our most popular programs. Each program is designed to meet different needs and budgets. All of the plans come with our no-hassle scheduling and free return visits upon request. Each of the programs includes different services and pests to meet your needs. Whether you are the budget shopper or want one stop shopping there is a plan for you. If you want monthly or quarterly service or you are just not sure give us a call and we will help you find out what is right for you. You can agree to have just the occasional invasion eliminated without a year-long agreement. This is great for people who get those once a year invasion of mice, bees, or ants. Any pest that we treat can be covered under the a pest specific plan. This can include pests such as rats, mice, bed bugs, mosquitoes , or roaches. All without a long term agreement.